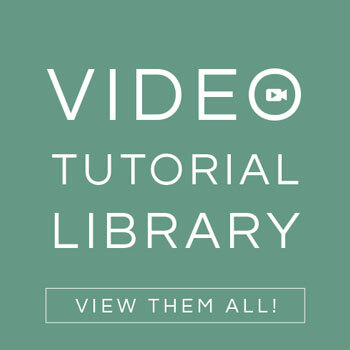 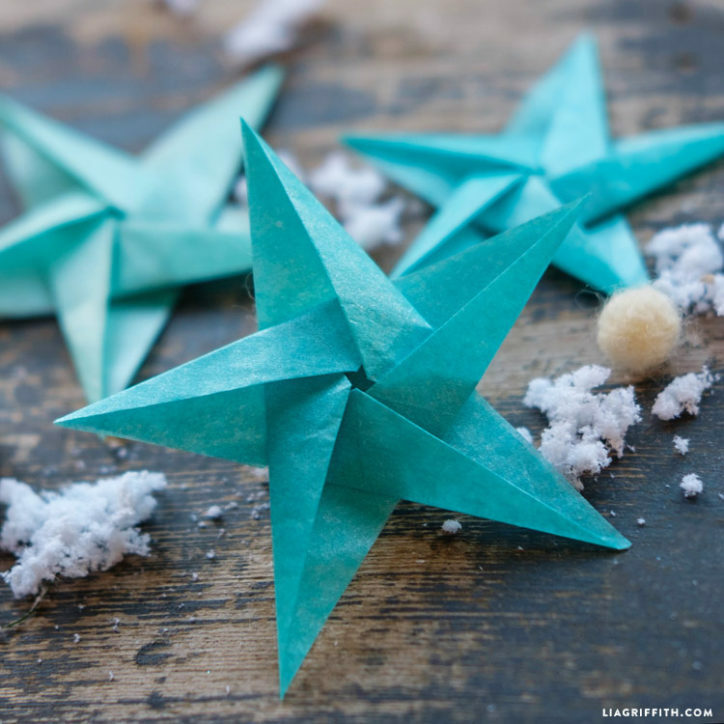 Forget everything you thought you knew about tissue. 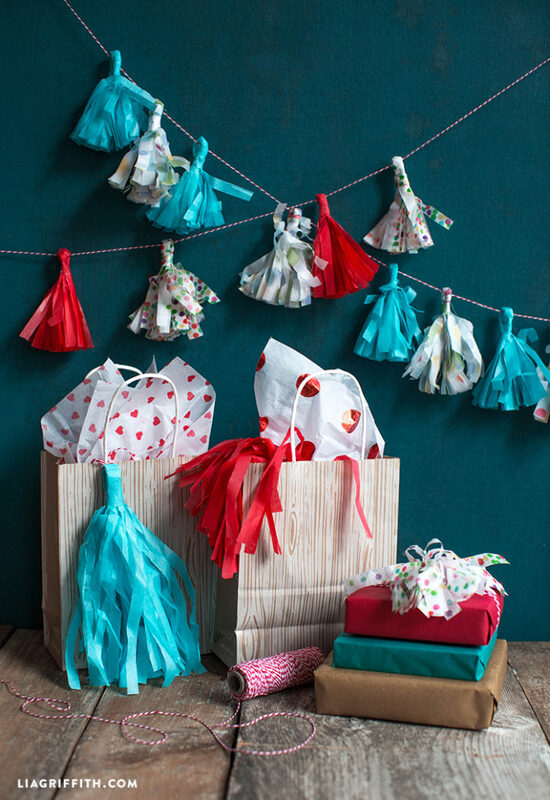 Tissue paper isn’t just for gift wrapping; it’s a diverse material that can be made into tons of fun projects. 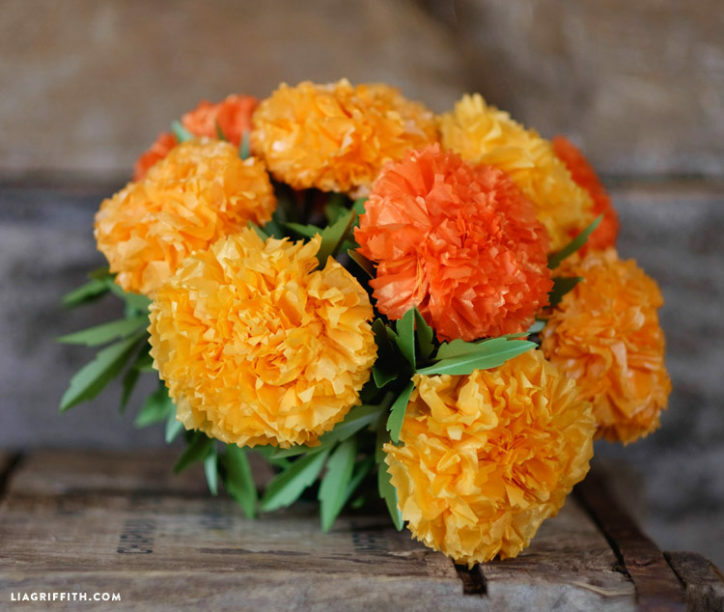 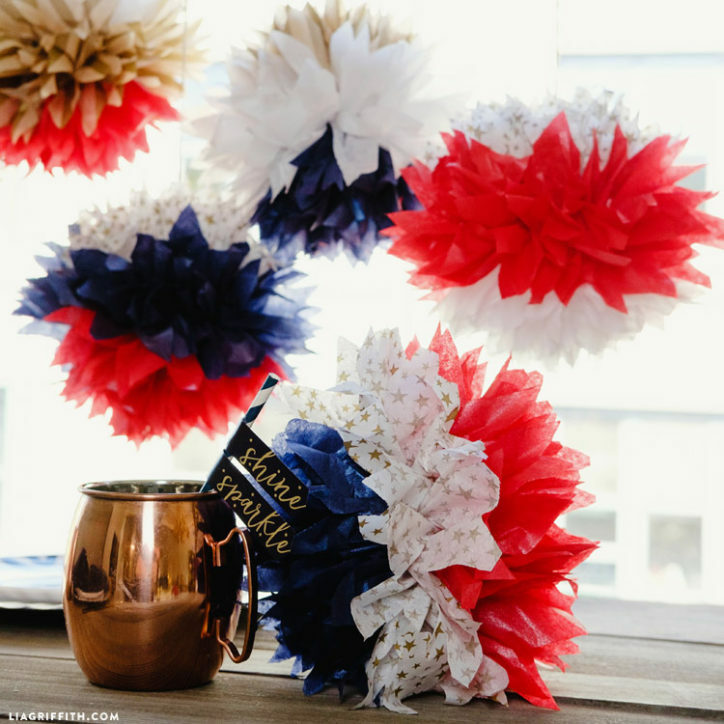 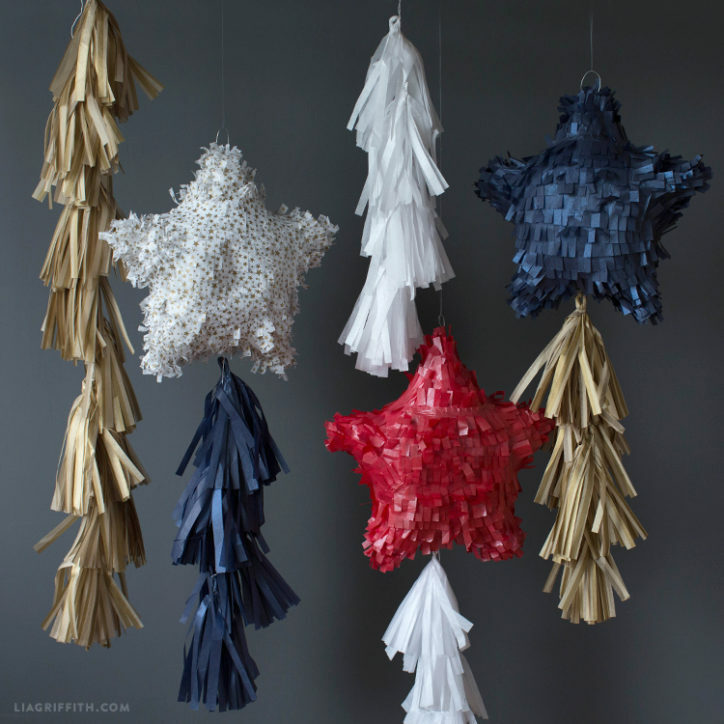 From piñatas to stars, flowers and poms, tissue has it all. 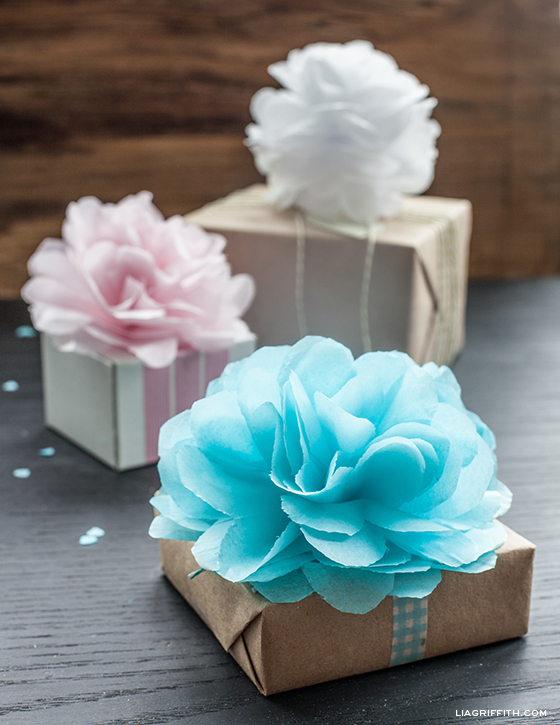 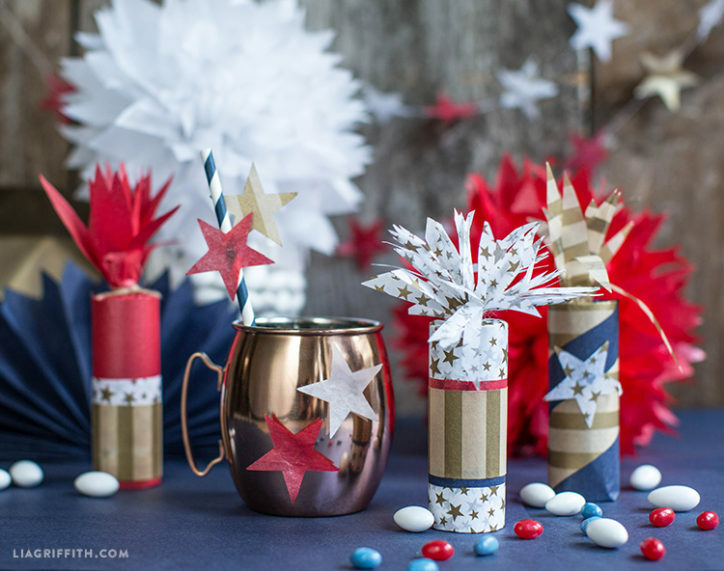 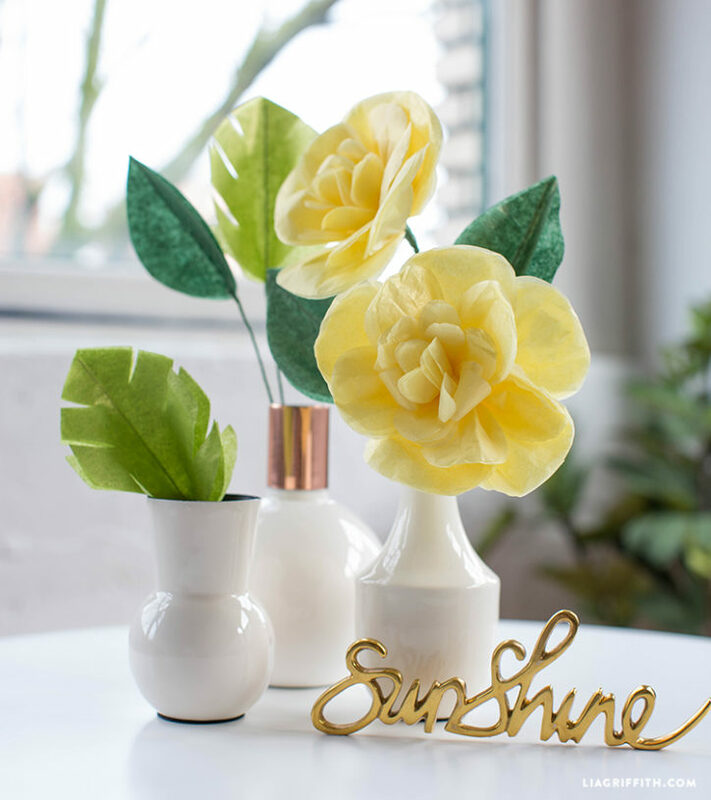 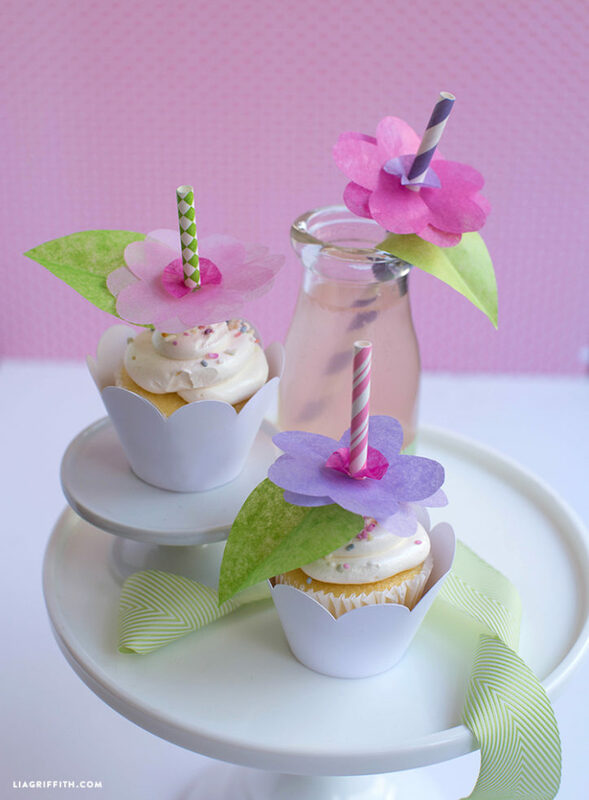 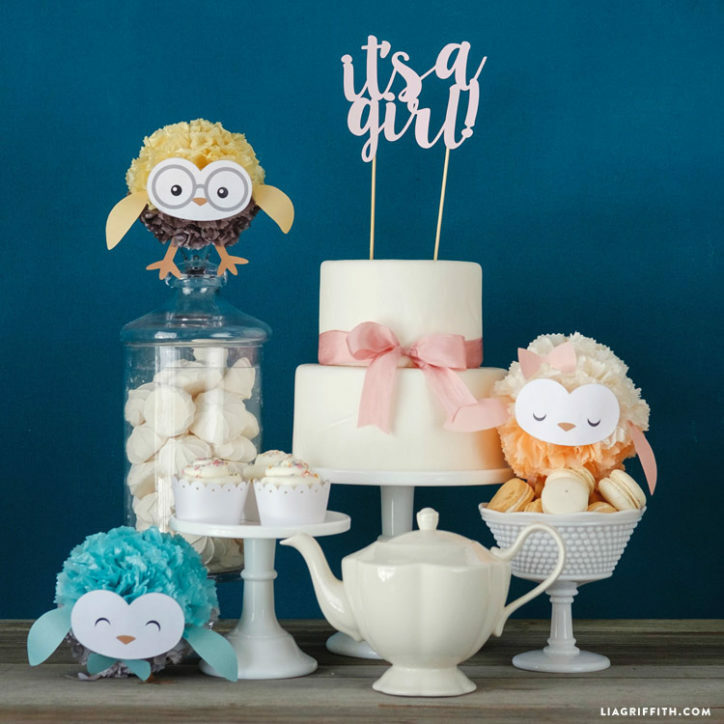 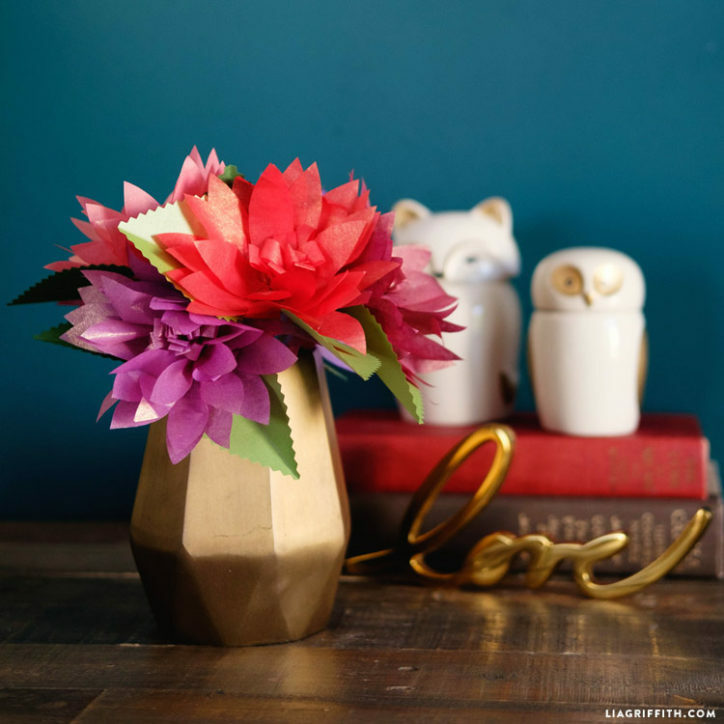 We’ve compiled a list of 12 of our favorite tissue paper crafts for you to try and love. 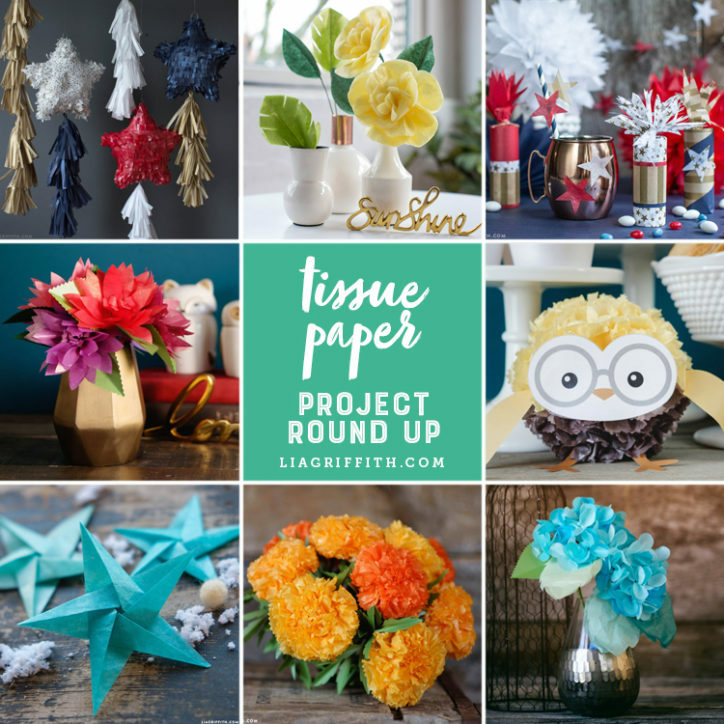 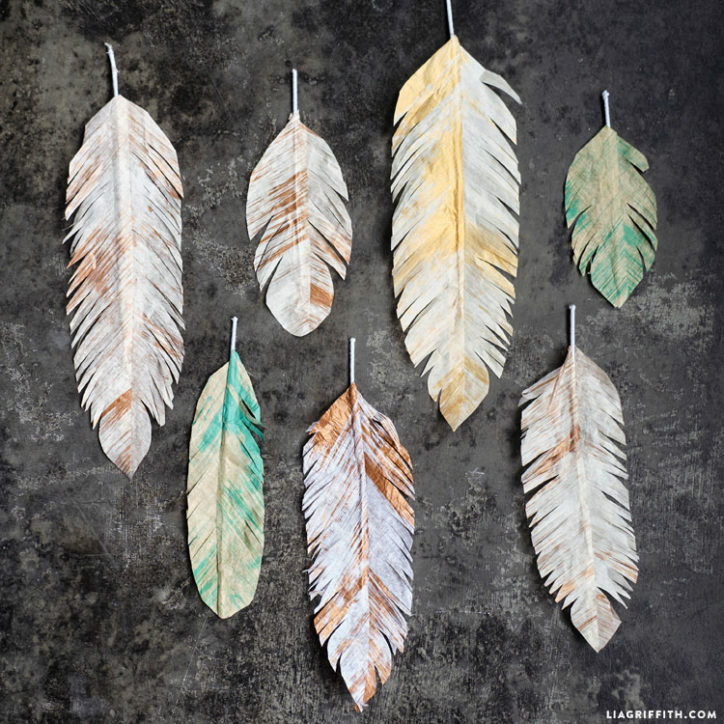 These projects use our very own Lia Griffith tissue paper which you can find here. 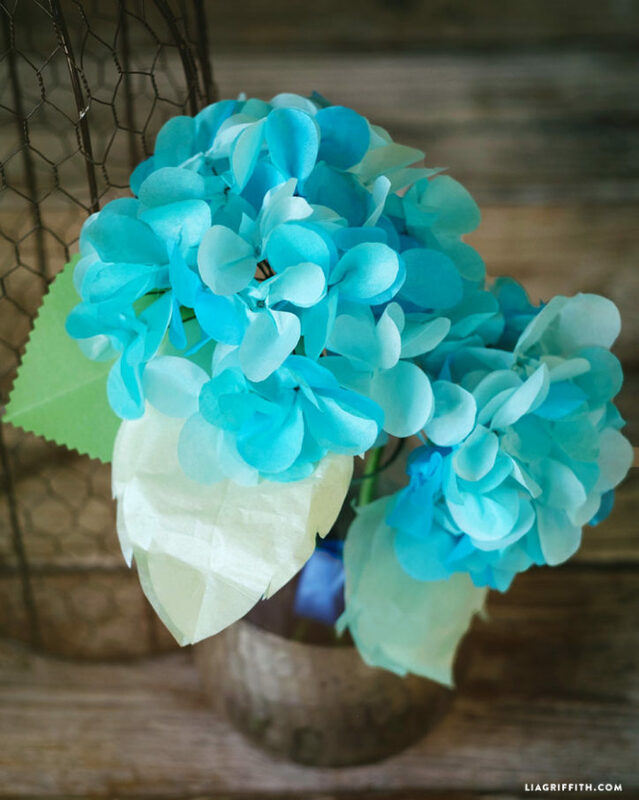 Our tissue collection features many different styles and patterns that are specially designed to give your crafts that extra wow factor. 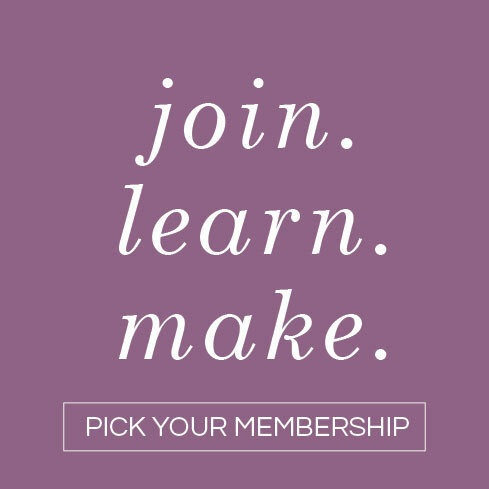 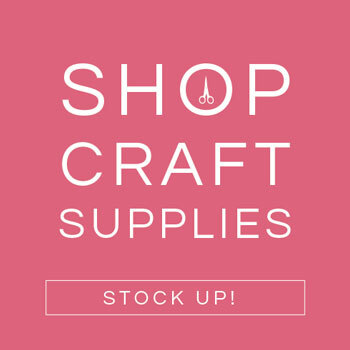 Browse our tissue packs and get crafting today!